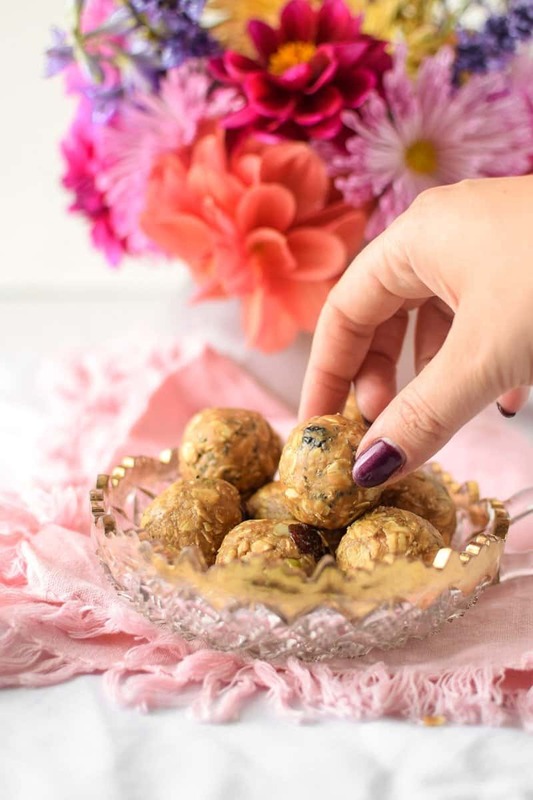 Whether you are plant-based, vegan, gluten-free, or simply looking for a tasty treat for you and the kids, there’s a delicious Healthy Energy Bite recipe for everyone. If you have ever had an energy bite before, you know how delicious they are, and more importantly how easy they are to make. 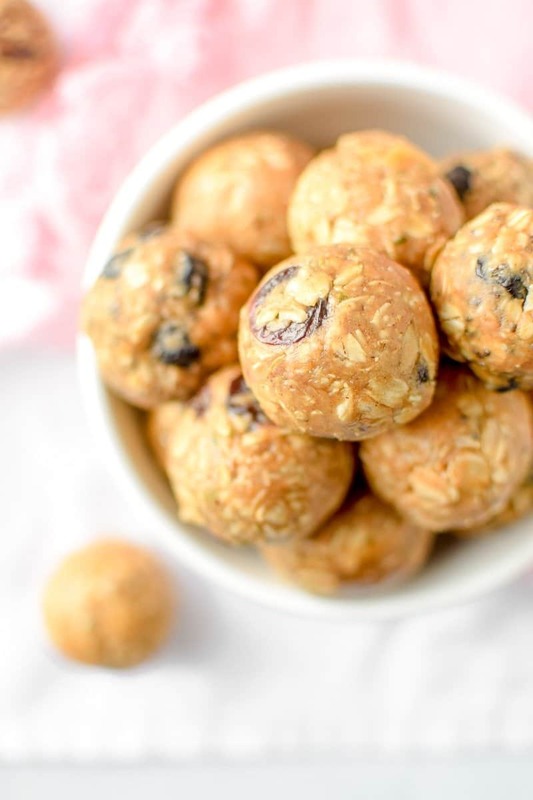 If you haven’t yet tried an energy bite, here you will find some of the best healthy energy bite recipes – all from registered dietitian nutritionists who know how to make these tasty snacks both nutritious and delicious. Registered dietitian nutritionists, Americas trusted nutrition professionals, know how to make good food that tastes good, too. Each one of these energy bite recipes has been created to help you fuel your body with wholesome ingredients that will help you power through any activity. Whether it is a snack on the run or fueling up before or after a workout or event, these convenient bites are portable, energy dense, and delicious. Snack time can be tricky. If you’re looking for a snack, chances are you’re already hungry. In which case, if you’re not prepared with a healthy snack readily available, you’re likely going to reach for the easiest snack around – potato chips anyone? That is why preparation is key. Energy bites are a great recipe to include in your weekly menu rotation or add to your meal preparation list. They are relatively easy to make, and most of the recipes featured here are no-bake which means you can roll together these tiny balls in less than 30 minutes. I hope all of these healthy energy bite recipes inspire you to try a new, fun snack. 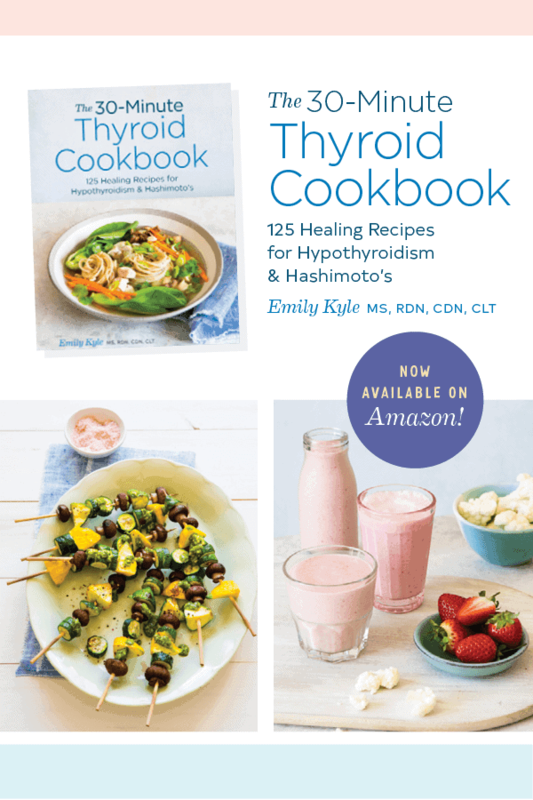 With so many great recipes to choose from, you can know that your recipe was provided by a registered dietitian nutritionist, a trusted health professional to provide you with recipes that are not only nutritious but delicious too. 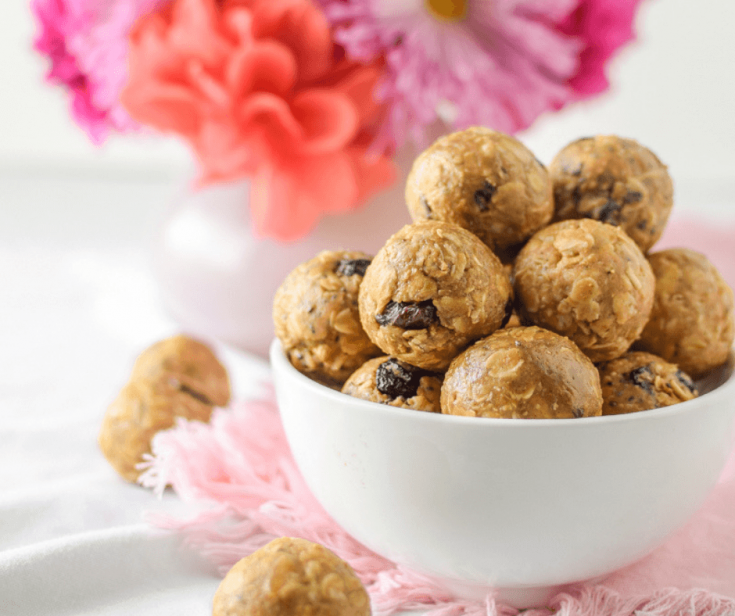 Whether you are plant-based, vegan, gluten-free, or simply looking for a tasty treat for you and the kids, there's a delicious Healthy Energy Bite recipe for everyone. These Almond Joy Energy Bites combine the nutritious goodness of oatmeal, dates, and almonds with the sweet and satisfying combination of coconut and dark chocolate for a delicious plant-based, gluten-free treat. These vegan chocolate chip cookie dough bites are so tasty and delicious, you would never know they're egg and flour free. Thanks so much for stopping by, Adam! Great healthy recipes. I really like them and wanna try. Keep it up and I’m gonna read more articles like this.